Crack an egg open on to a sizzling hot pan and toss it into the trash can right after. Hang on! Don’t throw it yet. Apply the leftover egg white to your face, and wait until your omelet is cooked. Wash your face and see the difference. Yes, you heard it right – egg whites can do wonders to your face. But there’s more. What if I told you that egg white is an excellent home remedy for acne scars? 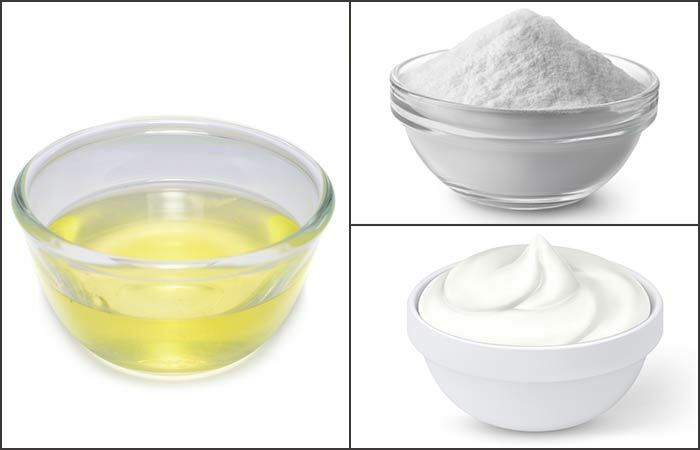 You can whip up so many masks with egg whites by using basic ingredients at home and get relief from acne and scars. 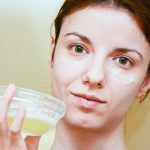 While investing in store-bought creams and dermatologist prescribed lotions is inevitable, there’s so much you can do with basic ingredients at home. Today, let’s see how egg whites relieve acne. Read on to know 10 simple and easy ways to use egg whites. But, before that, let’s answer a couple of questions. We all know that eggs are great sources of protein, especially the whites. The whites are rich in amino acids and vitamins that not only build new skin tissues but also soak up excess oil. 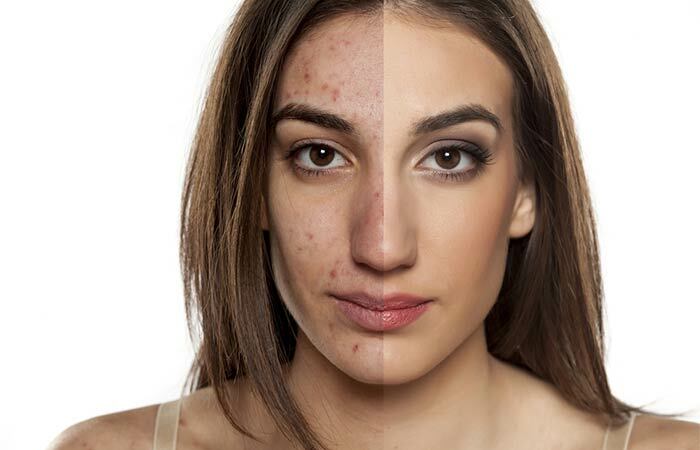 They also possess natural astringent and antiviral properties that prevent acne from spreading further. Another great thing about egg whites is that they have a tightening effect on your skin – they shrink the size of your pores and, in the process, prevent the bacteria from multiplying. They help in nipping acne in the bud. Is there scientific evidence to prove this? How do we use them? Let’s find out. 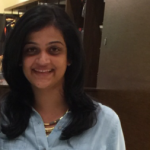 Is There A Scientific Basis For Using An Egg White Mask To Treat Acne? Egg whites contain one of the most powerful enzymes called lysozymes, along with other amino acids that kill bacteria (1). Whether it is topical application or through your diet, egg whites exhibit anti-inflammatory properties, and that is vital to fight acne. Apply an even layer of egg white all over your face with an applicator brush or your hand. Wait for a few minutes. Apply a second coat. Wait for 15 minutes before it dries completely. Wash your face with warm water and pat it dry. Follow it up with a good moisturizer. Egg whites are loaded with antioxidants and amino acids that help build new skin cells, shrink pores, and absorb excess oil that is secreted on the surface. You see an instant difference in the way your skin clears up and glows. Mix both the ingredients thoroughly in the glass bowl. Apply a thick layer on your face. Avoid the areas around your eyes. Leave it on until your skin starts to tighten. Egg whites act as mild astringents that clear up clogged pores, dirt, and dust that settle on the surface. Honey has antibacterial and antifungal properties that soothe redness and inflammation (2). 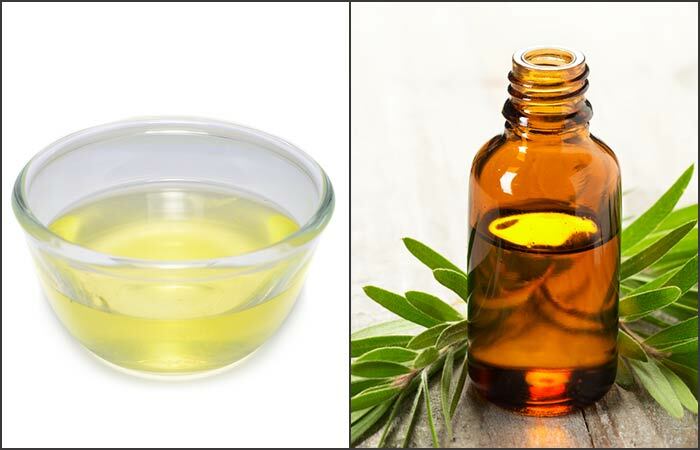 Add four drops of the tea tree essential oil and the egg white to a mixing bowl. Mix them well and apply it all over your face. Focus on the affected areas. Clean your face with warm water and pat it dry. Tea tree oil is known to have powerful antiseptic, antibacterial, and antifungal properties that fight the bacteria that breed on the skin’s surface (3). Dabbing a little oil on the surface soothes your acne to a great extent. 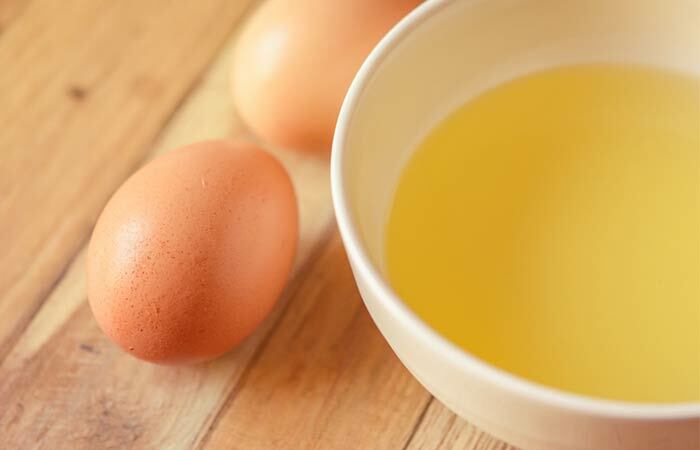 Mixing it with egg whites helps to remove excess oil, repair skin damage, and enhance the growth of new cells. 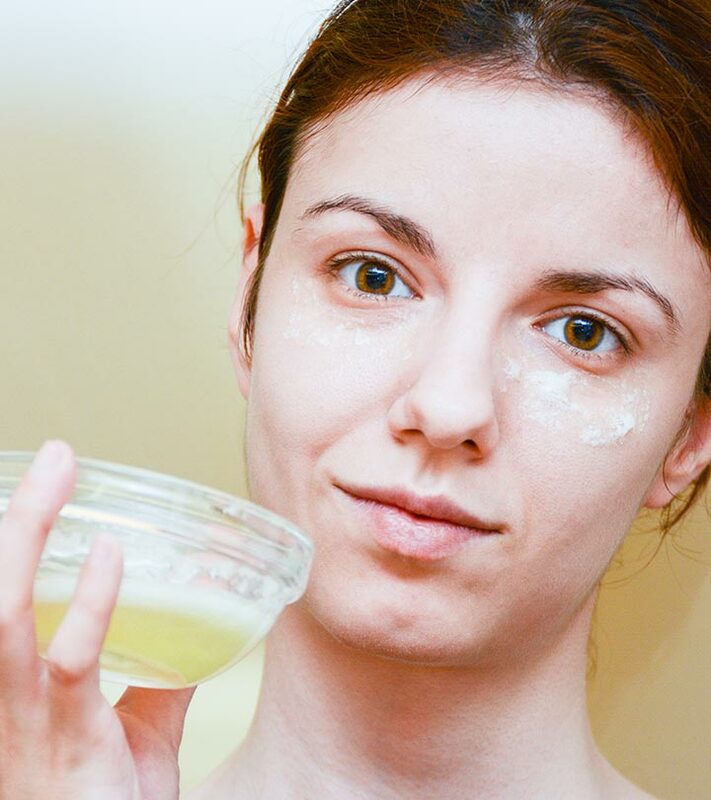 Dip a cotton swab or a brush in the bowl and apply the mask evenly all over your face. Leave it on for 15 minutes or until it dries up completely. 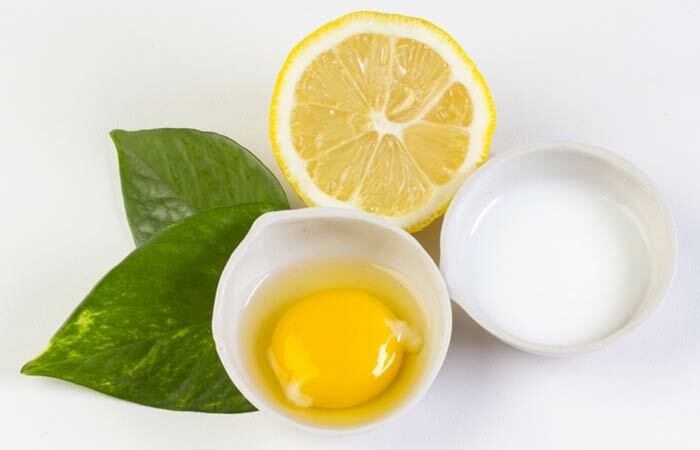 Egg whites absorb excess oil, honey works on pigmentation and scars, and lemon juice acts as a bleaching agent because of the citric acid present in it. Together, all of them reduce acne, inflammation, and discoloration. Steep a green tea bag in water to make one cup of green tea. Add one egg white to this and blend. The mixture will be runny, so apply it with a cotton swab evenly to your face. 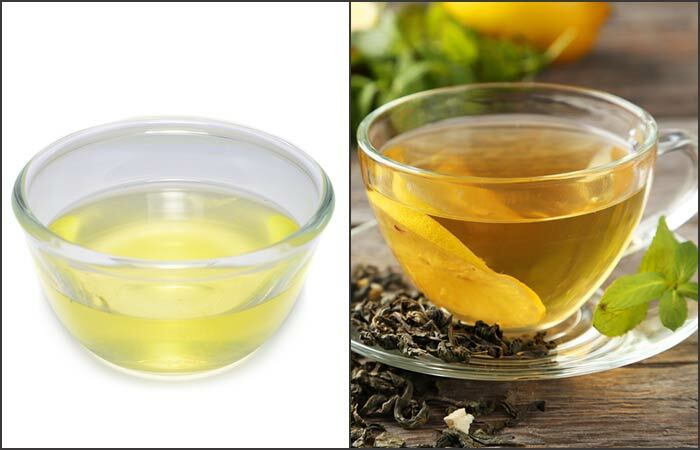 Green tea is anti-inflammatory and antibacterial (4). It kills bacteria and clears dust, dirt, and clogged pores that make acne appear more prominent than they are. Mix the wet ingredients in a bowl. Add baking soda to this and whisk thoroughly until they are fully blended. Apply this mask all over your face and leave it on for about 20 minutes. Baking soda has natural bleaching and abrasive properties, so it clears up your skin, cleanses pores, and removes dead cells. Yogurt acts as a skin lightening agent, reducing the appearance of dark spots and acne scars. Mash the avocado to get a smooth paste. Mix this with the egg whites and yogurt in a mixing bowl. Blend well. Apply this mixture with an applicator brush. 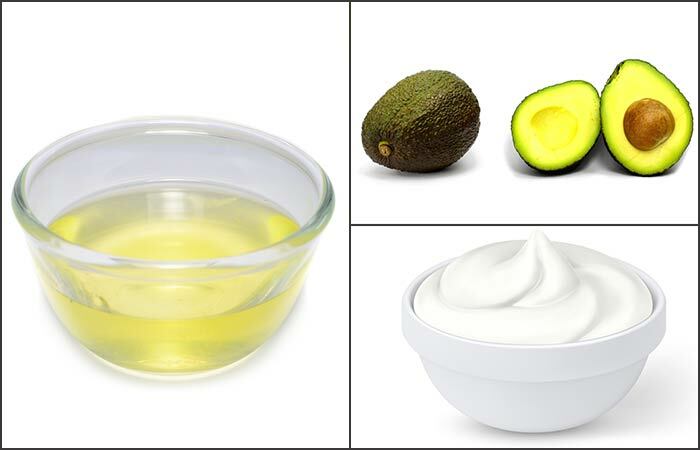 Apart from being a great moisturizing agent, avocado contains vitamins E and A and other antioxidants that nourish your skin and protect it from damage caused by free radicals (5). Blitz the oatmeal and rice until you get a coarse mixture. In a bowl, add the powder and one egg white. Mix well and apply it all over your face. Leave it on for 20 minutes or until it starts to dry. Rinse it while gently rubbing off the mask. Do this once or twice every week. Oatmeal has exfoliating and anti-inflammatory properties (6). It helps to remove dead skin cells that are a root cause of acne and also soothes the inflammation in the affected areas. 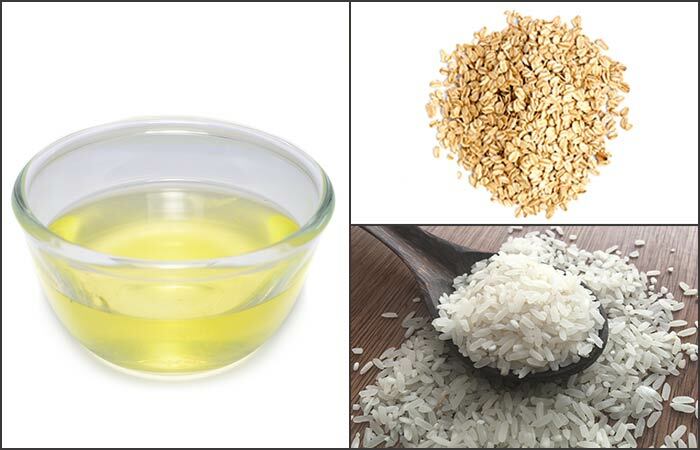 Rice is known to smoothen out the skin and improve its firmness. In a mixing bowl, blend all the ingredients. Add rose water, a little at a time, until you get a thick but runny paste. Apply the mixture all over your face evenly. Clean it with cold water and pat it dry. 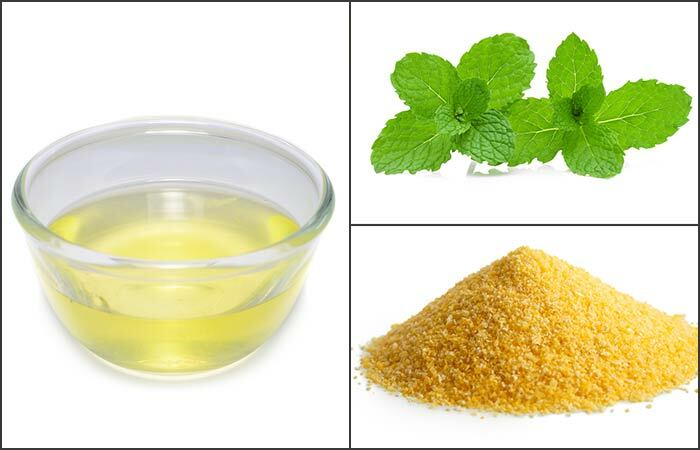 Mint is a natural source of salicylic acid that helps reduce acne (7). Cornmeal acts as an exfoliator, while rose water softens your skin. Whisk them together until they are fully blended. The mixture will be a little runny, so be careful and cover your dress. Clean with cold water and pat your face dry. Olive oil is known for its anti-inflammatory properties (8). It shrinks the size of your pores and acne. The solution to a lot of our health concerns – whether it is getting a great body, healthy skin, or beautiful hair – lies our kitchens. You can pick up a few ingredients right off the shelves and whip up a mask in minutes without investing tons of money in masks that are loaded with chemicals. Do you swear by natural remedies? How did you use egg whites? Let us know by dropping in a message in the comment section below. “Bioactive Egg Components and Inflammation” Nutrients, US National Library Of Medicine. “Honey: its medicinal property and antibacterial activity” Asian Pacific Journal of Tropical Biomedicine, US National Library Of Medicine. “Anti-inflammatory activities of colloidal oatmeal…” Journal of Drugs in Dermatology, US National Library Of Medicine. “Therapeutic agents and herbs in topical application for acne treatment” International Journal of Cosmetic Science, Wiley Online Library.